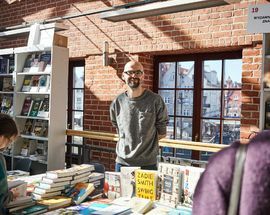 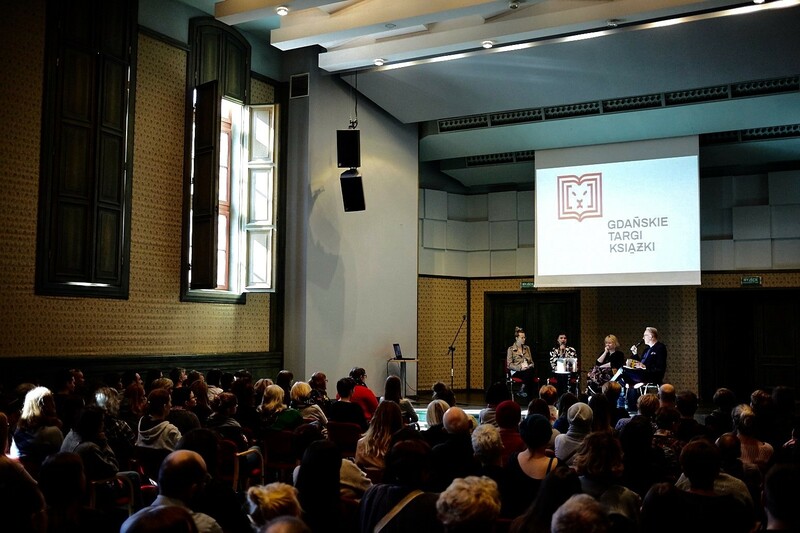 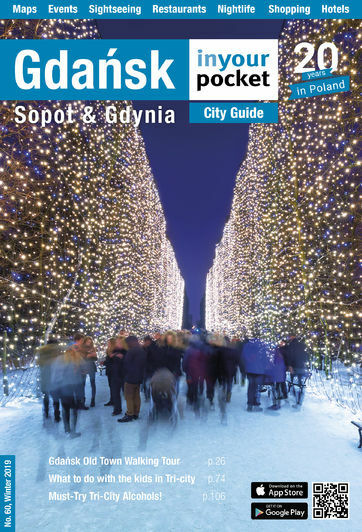 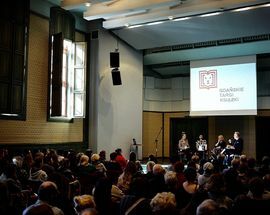 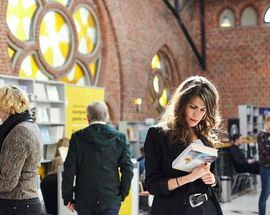 With the main aim to promote reading and literature published in Poland, the Gdańsk Book Fair is an opportunity to find works provided by Polish publishing houses, listen and participate in meetings, debates, and presentations, as well as meet and talk with authors. 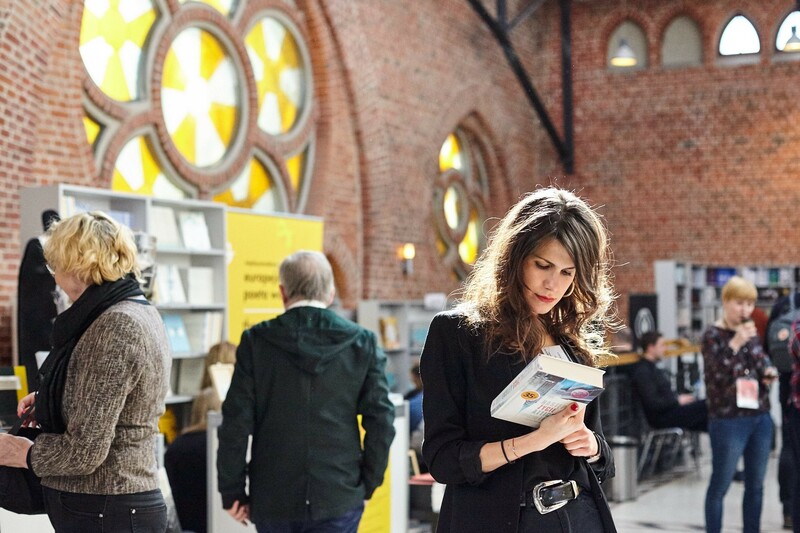 The fair will also include exhibitions and workshops promoting the aesthetics and design of books. 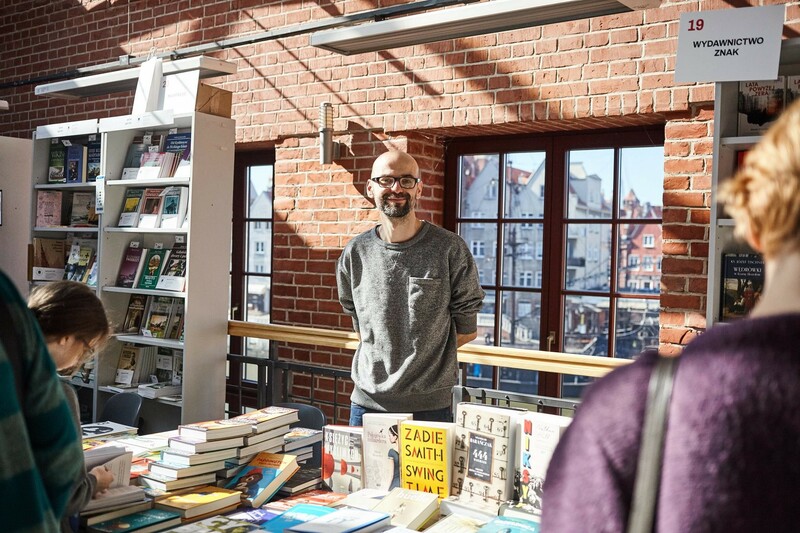 There is, of course, the ability to purchase various books ranging from poetry, science, art, and as always childrens' books.